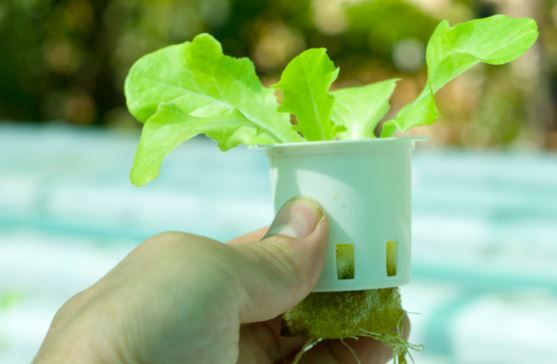 In ‘Around The Table,’ we highlight member news and share information on industry trends. In this edition, we shine the spotlight on McKinstry Co. and Avista. Earlier this month, Seattle-based McKinstry Co. published three blog posts celebrating women and the role they play in building innovation in the construction industry. “At McKinstry, we aspire to a world where there is gender equity in all aspects of the construction industry,” read the blog post. “This means plumbers and pipefitters, sheet metal workers and site superintendents, project engineers and designers. 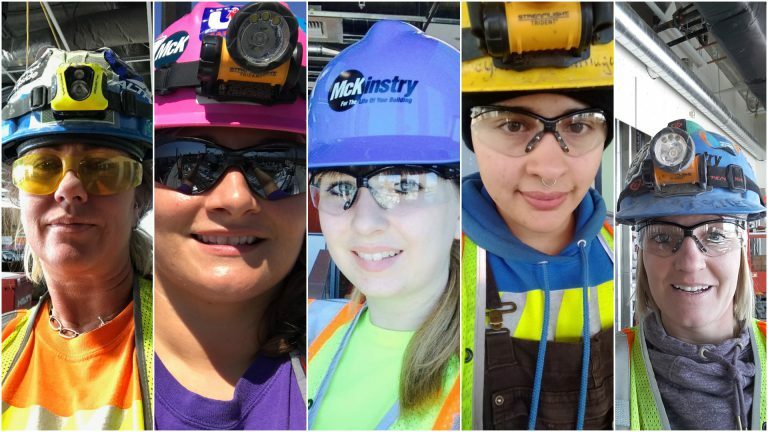 We know that women and men can work together and thrive in all parts of the industry – helping us to build a more innovative, inclusive, creative, and robust future of construction.” One blog post contained excerpts from interviews with five women who work as apprentices in the construction trades for McKinstry. Another post featured Raven Wiley, a commissioning intern in McKinstry’s Dallas office, who has embraced education to develop her career. Read all three posts at spark.mckinstry.com.